Depression, lack of energy, fatigue, infections, chronic headaches, lack of memory and concentration, hair loss are all symptoms of reduced thyroid. Already fifty years ago, Dr. Broda Otto Barnes discovered that the body temperature indicates our state of health, and the thyroid gland activity. 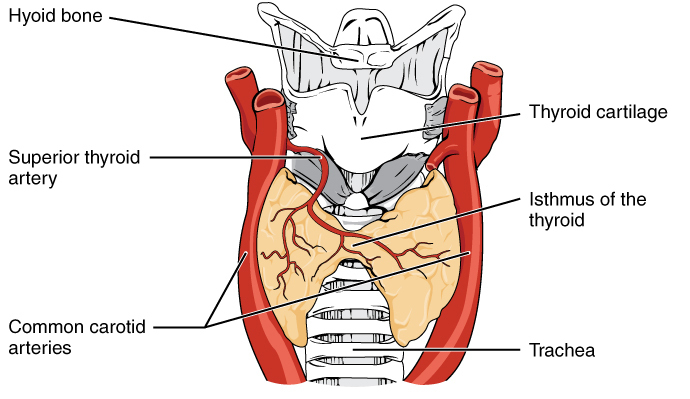 Your thyroid operates normally if the temperature is between 36.5 °C and 36.8 °C. Temperatures below 36.5 °C indicate reduced work of the thyroid, called hypothyroidism. Temperatures above 36.8 °C indicate the thyroid is accelerating, called hyperthyroidism, or infection in the body. To track your body temperature and properly detect symptoms a highly accurate thermometer with absolute accuracy of at least ±0.1 oC is needed, such as is the Isotel Precision Universal Thermometer. Before you get up, make sure Isotel Precision Thermometer is close to you and put the thermometer under the armpit immediately. Hold the thermometer for about ten minutes for the temperature to settle. This result is known as the “early morning basal temperature”. Normal temperature is between 36.5 °C and 36.8 °C. Infectious diseases, women with menstruation will have of course impact on your body temperature. That is why it is recommended to do the test at least for the three consecutive days. In the case you still find the temperature above or below the normal range, you may consult with your doctor. However before visiting the doctor you may pay more attention to a stress-free life, and provide sufficient selenium, vitamin A, magnesium and vitamin B, which are all very important for the good functioning of the thyroid. … and you may find many more articles related to this topic on the net.